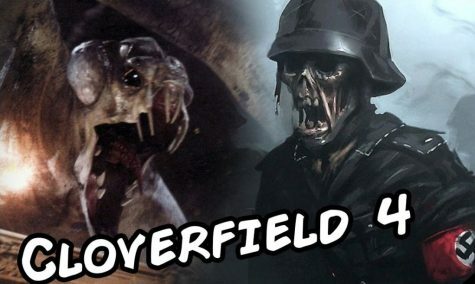 Like most fans of the Cloverfield franchise, I was extremely excited when the news broke that the third installment of the series would be gracing our televisions the moment the Super Bowl was over thanks to the fine folks at Netflix. Since it's a Cloverfield film, they brought the news to people unexpectedly and in style with a special ad which was played during the big game. This ad looked like a teaser trailer but had the added twist of announcing the drop of the film that same night. Excited, I made contact with other horror fans immediately, even going as far as speaking over the phone with LONG LIVE THE VOIDS and BEYOND THE VOID HORROR PODCAST host, Alex, regarding the news, acting as if we were a couple of giddy teenage girls who were just asked to prom. After a tumultuous waiting period, we were finally able to sit back and enjoy the film. Following, my initial viewing, I had many thoughts and feelings circulating throughout my mind in order to process what I had just witnessed with the primary thought being, what did other people think about Paradox and how, to them at least, does it work into the film's universe. I was met with several arguments for why the film was good, many people who wouldn't go past stating that they thought it sucked and a few of the latter who went into full detail as to why they weren't fans. Personally, I was not surprised by this. 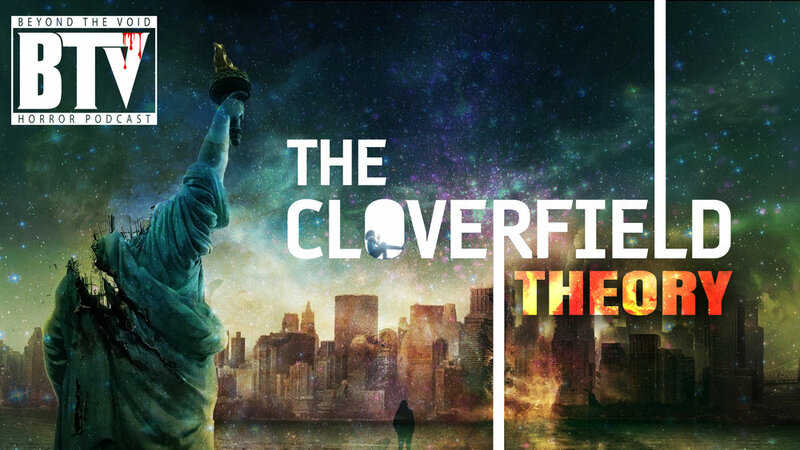 The Cloverfield franchise has been anything but conventional. Just look at how they've both advertised and released their films for starters. This paired with a unique storyline for each film has created something original and interesting, yet confusing to what the end game actually is which is inevitably going to lead to mixed reasons across the board. The biggest things I picked up from all this however were not what I thought of the latest film itself, although I did find it interesting and that some of the death scenes were actually pretty cool with some portions of the storyline being incredibly important in my personal and humble opinion. These things are actually theories of what is possibly to come for the future of the series. So without further ado, here are a few of my personal thoughts on what this could mean for the franchise. If you've read the description of the film on Netflix, you'll notice that they hint towards Paradox being a prequel to the series. Most people are stating that this was just a way to lure in those who were on the fence about watching it but I believe there is more to it than that. The film goes over the possibility of a multiverse which got me thinking, that this could in fact be a prequel which is set on an alternate version of earth. 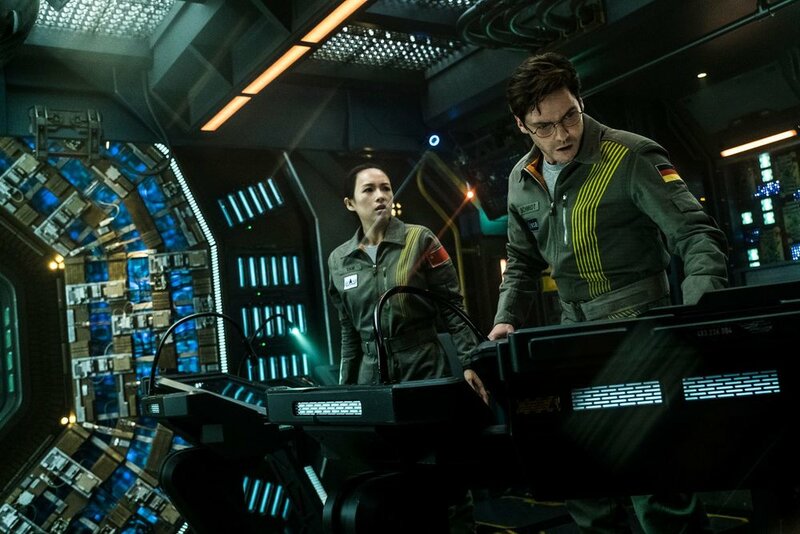 One which has an advanced knowledge of technology such as smartphones, ten years earlier than the original Cloverfields earth would have it and the events in the film (Slight Spoiler Alert: Particle Accelerator mixed with a dimensional crossover) were in fact the cause which brought on the beginning of the monster / alien invasion. As I just mentioned, the use of a multiverse would be not only crazy but could easily explain why each series entry is different from the last. While Clovie is attacking New York in the first film on one earth, John Goodman is taking crazy to a whole new level in order to avoid confrontation with an all out earth war against an army of monsters. This leads me to believe that one of these Earth's will eventually find the reason why the attacks have happened which will bring us to a possible solution as to how they can stop this either before it happens to them or how to aid the alternate earths rid themselves of their monstrous issues. Easily, this could explain the reasoning behind the random choices for steels which they chose to give viewers and bit just because they were able to rework a script or film which they just randomly purchased and shaped the Cloverfield name on. Also, and this is the most popular theory among fans is that they series is just a money grab on order to make a few quick bucks. Whether it's in order to fund a more expensive film for the future of the franchise or as a means for JJ Abrams to line his pockets with the hard earned dollars of the average movie indulging consumer, you can be sure that there is a plan in motion to have something come out of these films. But according to this article from The Wrap ( HERE ) a fourth film entitled Overlord, is currently being worked on for the series (set for release theatrically on October 26th of this year) and the quick turn around of Paradox was more than likely moved to Netflix for the quick paycheck which would help fund the aforementioned Overlord. Plus, it is speculated that the 5th Cloverfield movie may be the upcoming production company Bad Robots "KOLMA". which was professed to be "confirmed" though it's definitely NOT by reddit user RealJohnGillman that you can read here. These theories may be a little too crazy for some to process or right to your alley. Either way, I want to hear what your personal thoughts on the film or the franchise as a whole are. Did you like it? Did you find certain things that I missed which interconnect the series? Is a multiverse too much for you as a viewer to follow along with? Sound off in the comments and let us know! What are your thoughts about this? Sound off in the comments below!